A tummy tuck, formally known as an abdominoplasty, removes the excess fat and skin from the abdomen. The procedure also helps to flatten the abdomen by tightening the surrounding muscles. In addition to the tummy tuck, liposuction is often performed to remove excess fat at the love handles and pubic area. With our approach to the abdomen, the tummy tuck is designed to provide comprehensive rejuvenation from the ribs to the groin and to the love handles. Many patients are candidates for a tummy tuck procedure. Women and men of a wide range of ages can often benefit from undergoing a tummy tuck. Generally, good candidates have excess abdominal skin and fat, which is not responsive to diet and exercise. The patient should be healthy, a nonsmoker and near an ideal body weight. For female patients, in most cases, no planned pregnancies should be in her future. A tummy tuck is excellent for treatment of marked excess skin, which may occur after the loss of a great amount of weight, especially following weight loss surgery. A tummy tuck surgery is a big procedure and the patient must be prepared with the time and willingness for a challenging recovery. The best way to get your questions answered is to come in for an appointment. We perform a full range of state of the art abdominoplasties. In addition, we perform circumferential procedures such as the lower body lift and belt lipectomy. Our experience with all forms of contouring of the abdomen, flanks and back gives us a comprehensive perspective on achieving optimal results with the tummy tuck procedure. In most cases, patients have significant skin and fat excess in the lower abdomen and, therefore, a full tummy tuck is the preferred procedure. In some cases, where the excess skin is only in the lower abdomen, a “mini” tummy tuck or “modified” tummy tuck can be performed. When the skin excess is severe, such as after massive weight loss, a belt lipectomy or lower body lift will be recommended. Often, Body-Jet liposuction is used as a concurrent procedure to contour the areas treated with the tummy that are not improved by skin removal and muscle tightening. Body-Jet liposuction is often performed to sculpt the flanks (love handles) and pubic area. 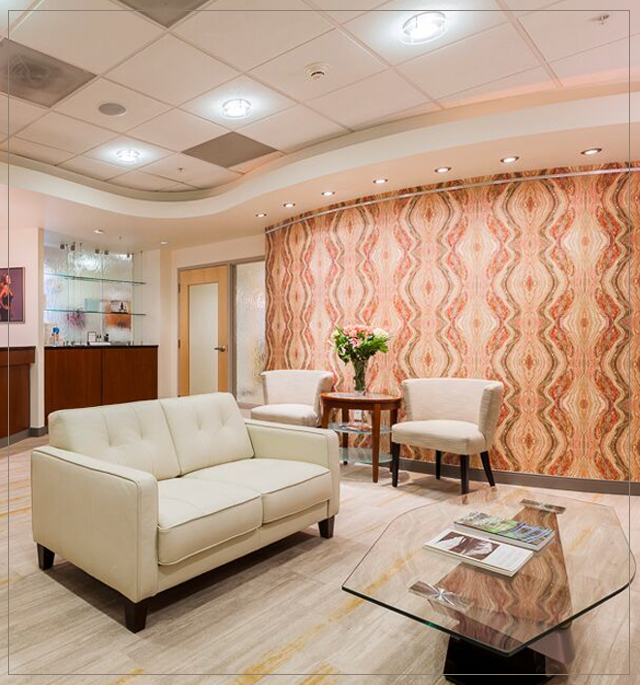 Our entire staff will ensure that you are thoroughly prepared to undergo your tummy tuck. A tummy tuck is a big operation and thorough preoperative planning is critical for success and a pleasant recovery. 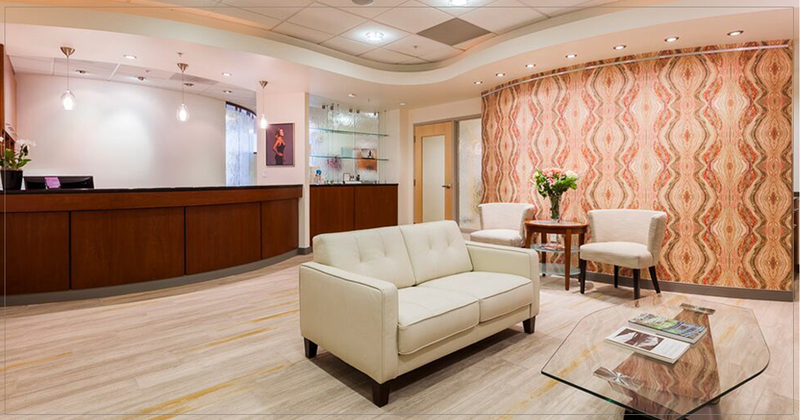 You will be scheduled for a preoperative office evaluation, which will occur two weeks before your planned surgery. We will ask you to stop taking aspirin and other medications that can affect bleeding. We will ask you to stop taking birth control pills or hormone replacement therapy as those have been associated with an increased risk of blood clots after surgery. In addition, if you smoke cigarettes, we will ask that you quit cigarette smoking in the weeks before surgery. This is critical, as cigarettes have severe adverse effects on tissue healing and put patients at an increased risk for wound healing problems after surgery. In addition, we feel that a support person is very important for your surgical recovery. We will help prepare your support person, as well. For detailed instructions on preparing for surgery, please see our preoperative instructions for abdominoplasty. If you are ready for a flat abdomen, contact our office in Portland to schedule a consultation. Call (503) 783-0544. Stay in touch for exclusive updates and special offers! By checking this box you hereby agree to hold Esprit Cosmetic Surgeons, including its doctors and affiliates, harmless from any hacking or any other unauthorized use of your personal information by outside parties. By checking this box, you also agree to opt-in to email communications from Esprit Cosmetic Surgeons.